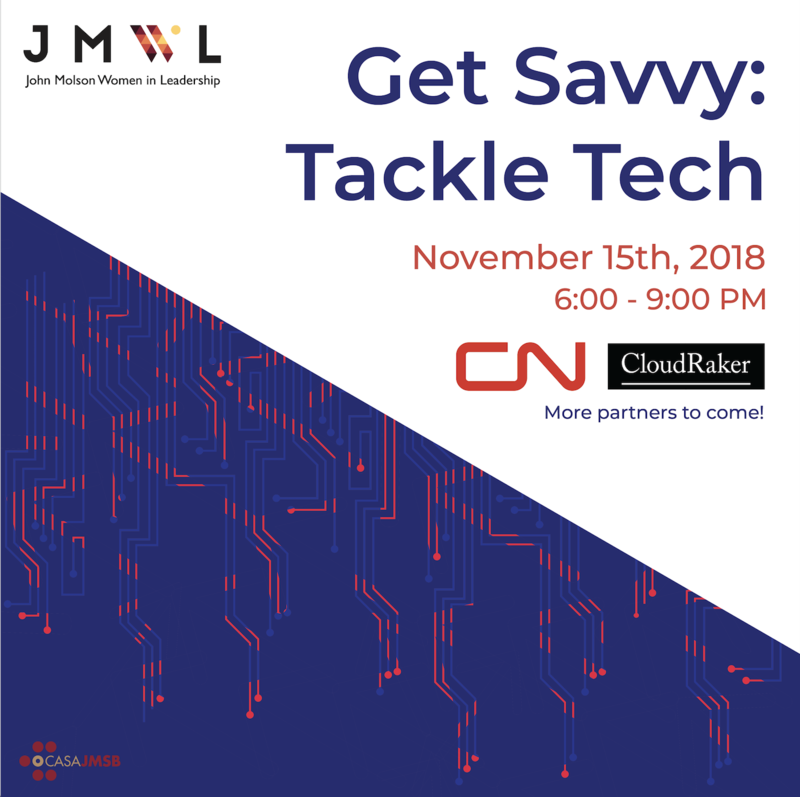 JMWL was proud to present our second event of the year, Get Savvy: Tackle Tech! This event consisted of a workshop as well as a panel with insightful speakers comprised of tech professionals! Since 1991, the percentage of technical occupations held by women has been declining. 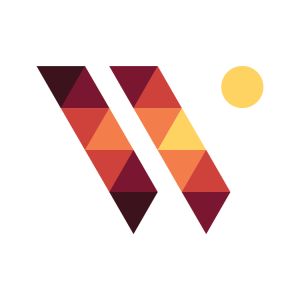 In 2015, women made up 25 percent of the jobs in the sector (National Center for Women & Information Technology, 2016). A portion of the ticket sales went to the charity, Dress for Success, a nonprofit organization that supports women in the workplace. This event was open to EVERYONE! WE ENJOYED SEEING YOU THERE! JMWL's vision is to provide JMSB women with the tools and resources to succeed as business leaders while allowing our students to graduate with a better understanding of gender equality. To provide JMSB women with the tools and resources to succeed as business leaders whilst allowing our students to graduate with a better understanding of gender equality.